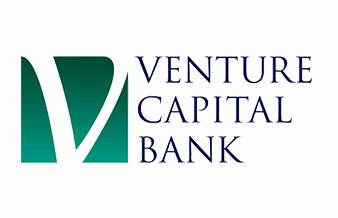 By transforming data stored in spreadsheets into a unified Customer Relationship Management (CRM) system, Venture Capital Bank can focus on driving its performance, rather than its processes. 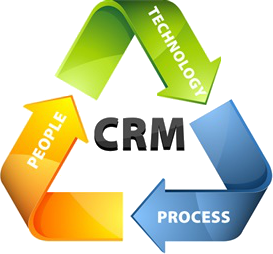 The CRM delivers improved visibility, control and management reporting as well as higher accuracy and productivity. Employees are freed of updating spreadsheets and can work on developing the investment opportunities that build growth for their customers and for the projects in which they invest. processes. The result is a higher level of service for our customers and more informed decision‐making at every level of our business.